The pompous parades, the melody of Star-Spangled Banners, doting eyes on the furling flag and the sky filled with fireworks are just a week away. Yes! The 4th of July, the Independence Day of the United States of America is almost here. We have been blessed with this freedom since 1776 and have completed 239 years of liberty. While all these celebrations will fill the aura with the joy very soon, the CanadaVetExpress team wishes to start celebrating freedom a bit earlier. As a tribute to all the service dogs, CanadaVetExpress announces a big discount of 15% on all the pet supplies for a complete week. At CanadaVetExpress, pet parents of dogs, cats and birds may find all that they need at reduced prices. We have been around for almost a year now and are utterly thankful to all our customers for their support and trust that they have shown to us. You may find the best of the flea treatments, heartwormers, dewormers and joint care treatments for your pets at CVE easily. We also have products for birds that may help you to keep an optimal health for your bird friend. Eye and ear supplies, wound care products are also shelved at CanadaVetExpress. If you prefer nutritional supplements of your pets, CVE may be the best store to offer them at super saving prices. The site wide discount of 15% may prove to be a great benefit to all our customers in this season. So, take out your precious time from any of the coming seven days and order the best of the treatments for your canines and felines. 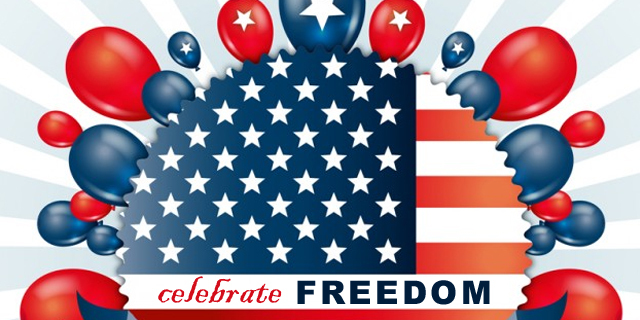 Benefits of the Independence Week discount- Don’t miss it! At CanadaVetExpress, we offer the most trusted and popular brands of pet supplies. The reason that we have been able to reach your heart is that we provide quality products at supremely affordable prices. Our normal rates may almost have a 30% discount on the maximum retail price. This discount of Independence week may save a bit more on your pet care budget. 15% off on already trimmed prices is the deal that may not be available all the time. A big save is sure if you buy during this sale. If you forget to buy any of your favorite supplies, then don’t worry at all! You can avail this offer for this whole week. Free shipping is one of the rare benefits that CVE likes to give to their customers. All pet parents may stay free from this expenditure as long as they shop with us. So, are you ready to stock up your pet supplies? Grab this discount of 15% on CanadaVetExpress and get an advantage of buying treatments for your canines and felines at super saving prices. Happy Independence Week! PREVIOUS POST Previous post: Jealousy in dogs- Let’s dissect the reasons!